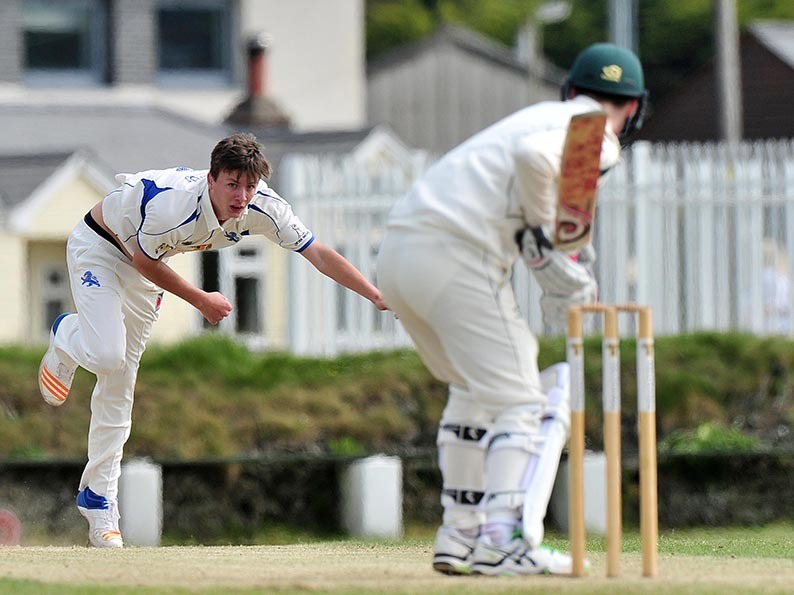 BOVEY Tracey skipper Toby Codd said the return of paceman Hugo Whitlock is as good as acquiring a new player. Whitlock, 22, was enjoying a breakthrough season in 2017 for club and county when he suffered a severe side strain. 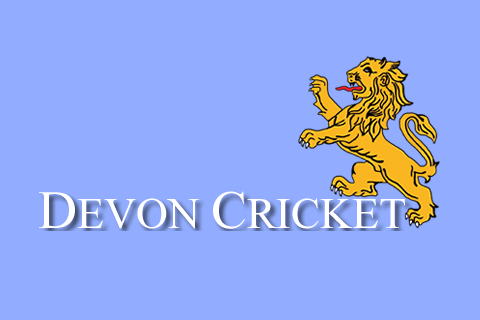 Bovey Tracey got eight Premier Division games out of Whitlock between injury breaks last season, in which he took nine wickets at around 16 runs each. Bovey missed Whitlock and so did Devon, for whom he had been bowling well in 2017. Whitlock has told Codd to consider him from the get-go this season – and Codd could not be happier. “A fully fit Hugo ready for a full season is like a new signing,” said Codd. Ashley Treeby and Freddie Ford have both switched from C Division West side Kingsbridge. Ford, who went though the Devon youth system, hit two tons and two more half-centuries on his way to 691 league runs last season at an average of 43.19.Ford’s change bowling earned 14 wickets in the mid-20s. Ashley Treeby, who has a decade of 1st XI experience under his belt, average a fraction under 50 for Kingsbridge last season. 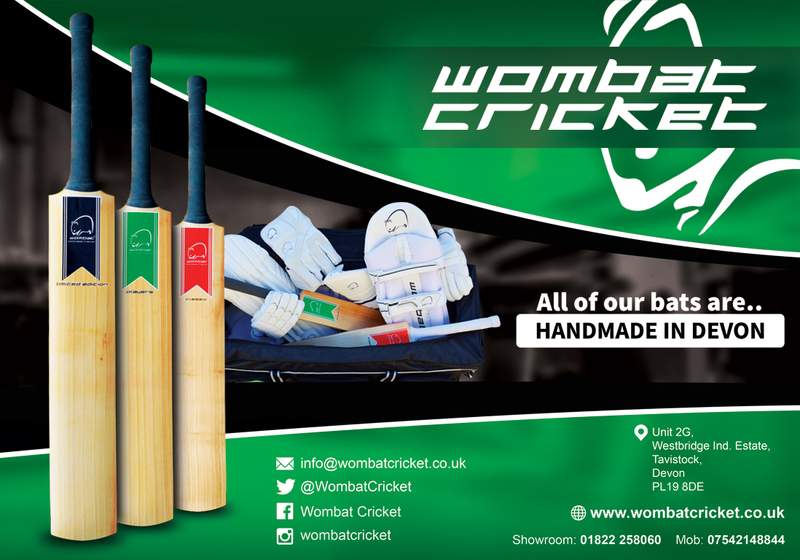 His tally of 549 league runs include six 50s and a top score of 85 against Lewdown,. “Freddie and Ashley are good additions to the club who will add depth to the senior squad,” said Codd. 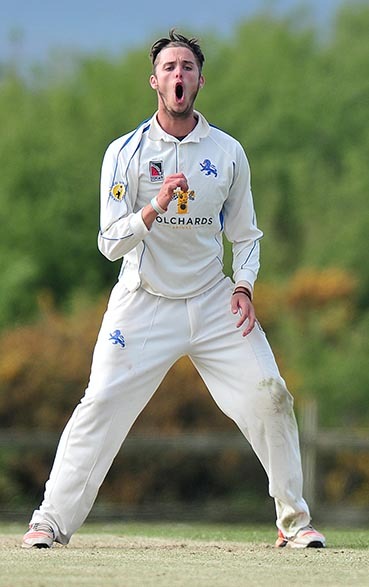 Codd has not given up all hope of persuading former Devon all-rounder Matt Golding to return to Ashburton Road after two winters in Australia. Golding returned to the UK from Melbourne last week, looking for a job. Codd was quick to get in touch with Golding, but the response was not what he had hoped. “Matt is going to be living and working in London and is dead set on playing cricket up there,” said Codd. Matt Thompson, the Devon captain, has also been in touch with Golding and had a more encouraging reply. “Three-day cricket is out of the question due to work, but Matt did say he would be keen to play in the white-ball stuff,” said Thompson.